Jan Brandt’s admirable debut is great reading for any occasion. As experimental literature becomes more mainstream and as literature as a whole becomes democratized to the point of allowing instant, often digital, traversal of stories from one end of the earth to another, it seems harder and harder to find books that are truly unique in terms of structure. Harder still is finding such a book that uses its unique structure in a way that isn’t gimmicky or distracting. 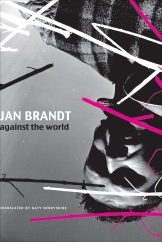 With this in mind, Jan Brandt’s debut novel Against the World is a particular joy, as its style, billed by the author himself as manischen realismus, or “manic realism,” feels incredibly fresh while staying completely readable. At first glance, Brandt’s manic style appears overwhelming. 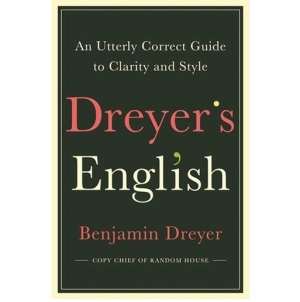 To leaf through the book is like having too many windows open on a computer screen, with an abundance of visually and tonally different items competing for attention. Brandt’s audacious choices include varying fonts, the occasional image, passages in Latin, letters with scribbled handwriting in the margins, multiple narrators, pages containing only one word and other pages consisting only of the same word repeated over and over again, a large chunk where the pages are split horizontally with two different accounts told above and below the line and other quirks. However, when taken as a whole, this manic realist style accomplishes two important tasks. First, it makes an 882-page novel of literary prose readable and consistently interesting for multiple parts of the brain. And second, it feels completely current. 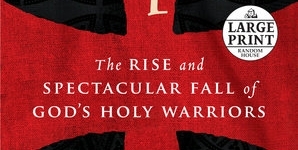 Though the story begins in a corner of Germany in the 1970s and proceeds from that point forward, this is a truly 21st century novel—one that is aware that readers’ brains are overwhelmed by information, images, politics, theories, spiritual crises, globalization and dozens of other competing stimuli. 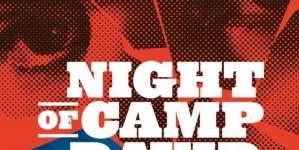 Brandt’s manic telling mimics that while contrasting it against long, literary sections that include beautiful references to the German landscapes, the intricacies of small-town life and heavy doses of ‘70s/‘80s/‘90s nostalgia. 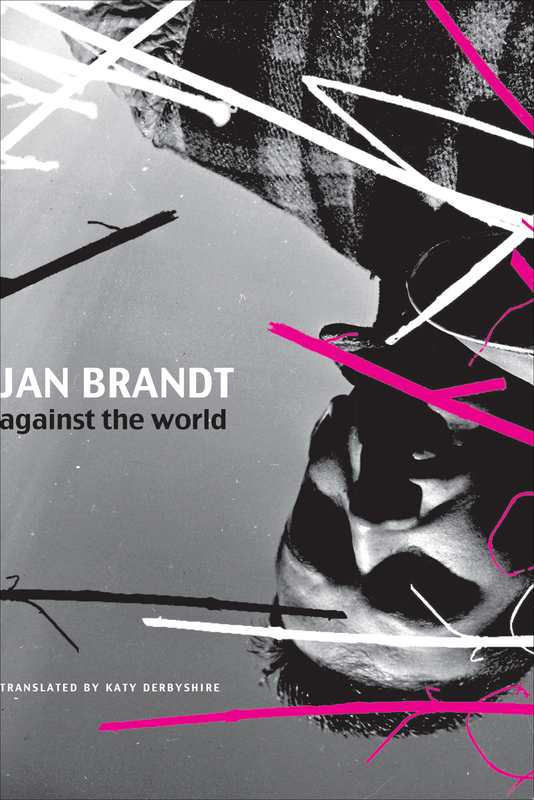 Against the World feels incredibly fresh, which is a particular accomplishment when considering that Brandt still pays homage to those who influenced him. David Foster Wallace’s presence is felt both in the style of prose and in reference, and the book itself looks to be building upon other pieces of ergodic literature like Mark Z. Danielewski’s House of Leaves. Ergodic literature, a term coined by Norwegian scholar Espen Aarseth for literature in which “a nontrivial effort is required for the reader to traverse the text,” is a field where many pieces are derivative of classics of the form like the aforementioned House of Leaves and Nick Bantock’s classic Griffin and Sabine series. Against the World certainly sits among those works, yet it doesn’t attempt to copy them. Style aside, it must also be noted that the readability of the English version has a lot to do with the excellent translation by Katy Derbyshire, who brings Brandt’s world to English without sacrificing the German idiosyncrasies that make his story so interesting. This is a particular feat when considering that this is an 882-page book featuring multiple points of view, yet Derbyshire’s translation is consistently marvelous. Though Against the World is outstanding in many ways, it still has a few flaws. For instance, even with Brandt’s manic delivery the book does slow down for long portions, which serve to beautifully and complexly evoke small-town country life but also deprive the reader of the delicious structural weirdness of other sections. And through a combination of perspective and description, the main character, Daniel, often feels distant from the reader, too mysterious and occasionally less interesting than the other characters. It feels important for big, bold books like Against the World to be written and published. 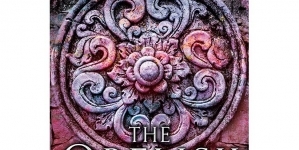 Though this book doesn’t break any molds when it comes to race or gender, the literary world is still very traditional in terms of style and inclusivity, and the publishing of more unique works will only open doors for underrepresented voices and styles, particularly a beautifully told one like Against the World. Jan Brandt’s admirable debut is great reading for any occasion: complex and hearty while remaining swiftly readable thanks to a great story and a pitch-perfect translation.